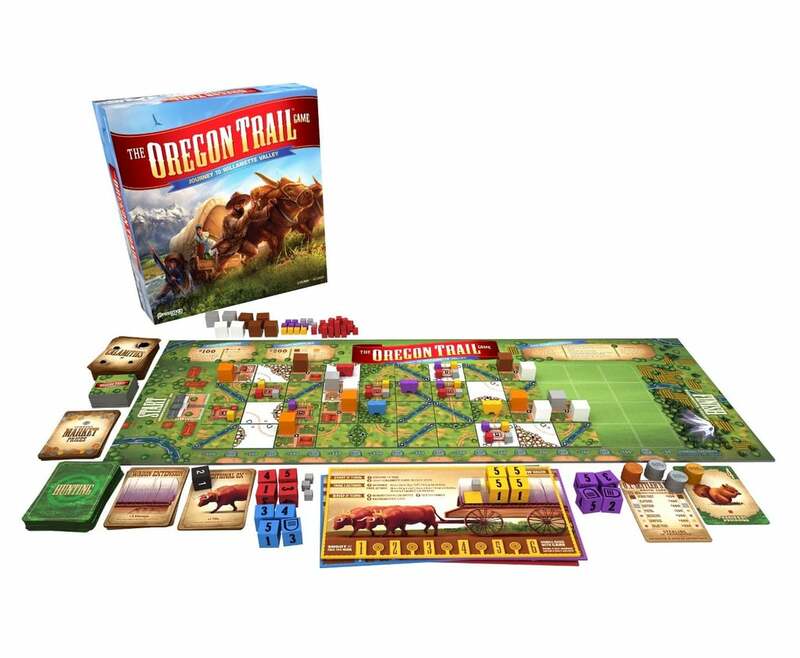 Buy the Oregon Trail Board Game Before It's Too Late! 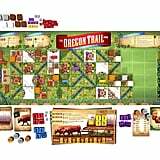 It may be 2018, but we're taking things wayyyy back to 1848 (and the 1990s) because a brand-new Oregon Trail board game just hit shelves. 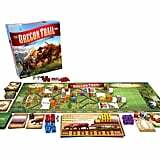 Similar to the beloved computer game of days past, The Oregon Trail: Journey to Willamette Valley game challenges players to make the treacherous voyage from Independence, MO, to Oregon's Willamette Valley, hunting for food and encountering diseases, poisonous snakes, and other hazards along the way. That's right — no one in your covered wagon is safe from dysentery, cholera, or the occasional stray ox. 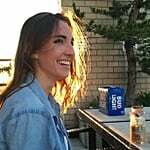 A press release from the tile-based game's creator, Pressman Toy, describes it as a "a competitive strategy board game with every wagon out for themselves." Well sheesh, that sounds pretty intense! 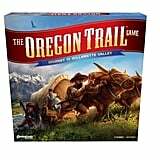 The Oregon Trail: Journey to Willamette Valley is now available exclusively at Target, joining a nostalgic card game modeled after The Oregon Trail that debuted a few years ago. 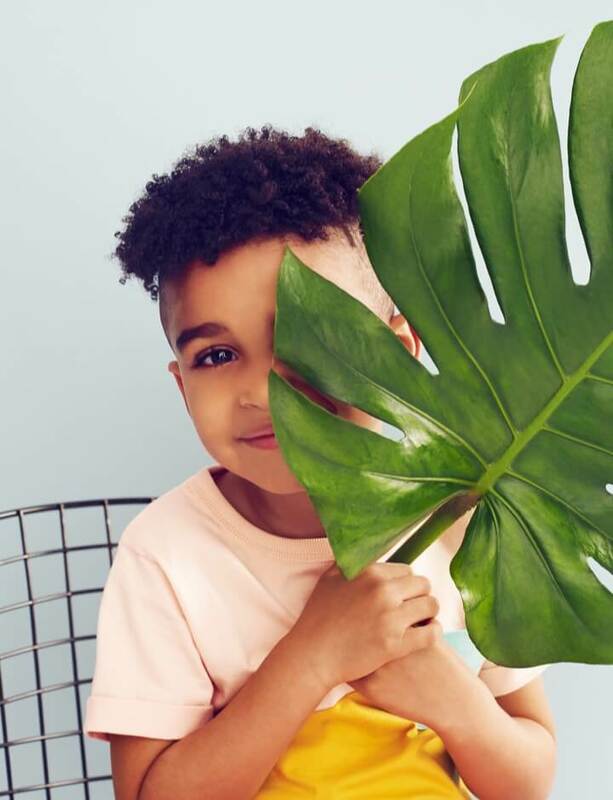 Read on to learn more about the TBT-worthy board game and score one for your family before other nostalgia-lovers cause a sellout.